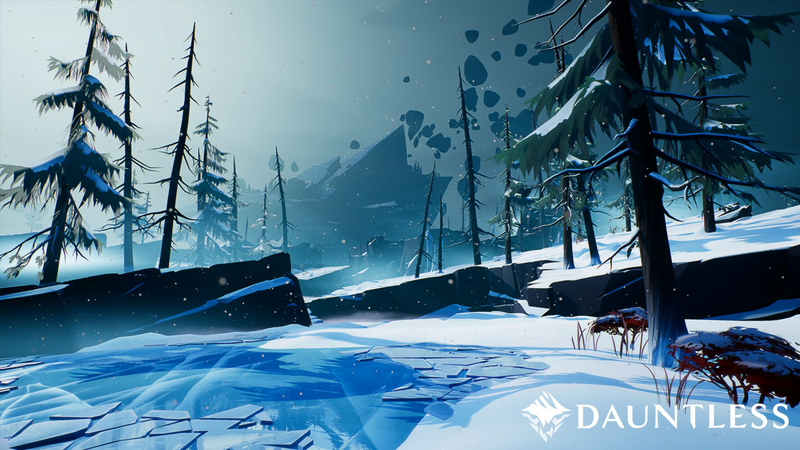 If you bought in at the $80 Founder's level and have been playing through the Alpha, then there will be new content for you to check out in the Beta. New Behemoths to slay, new weapons and armor to craft, new islands to explore, and further story content are all going to be dropped in with the Beta launch, with more content planned for the future as this thing runs its course. 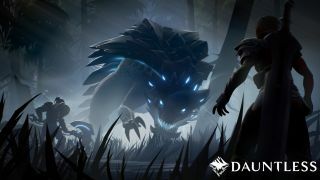 The new trailer teases just a little bit of what's in store, ending with a Behemoth that I never want to see again cause oh god my nightmares. 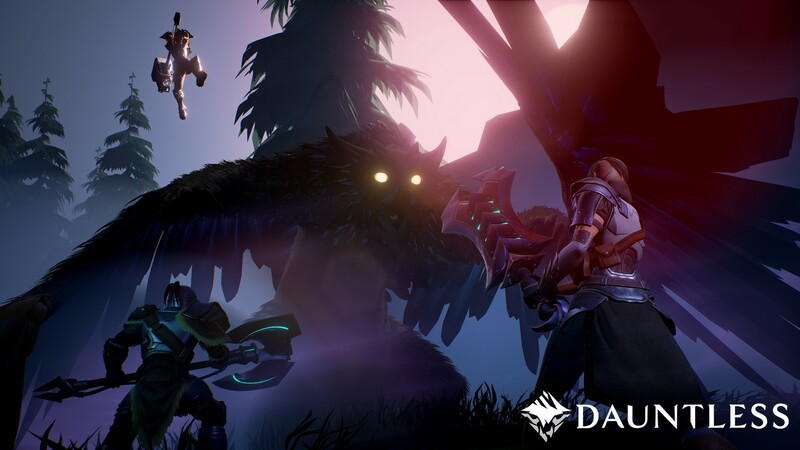 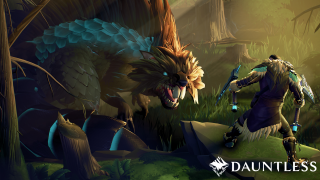 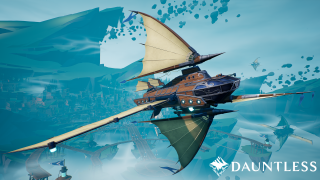 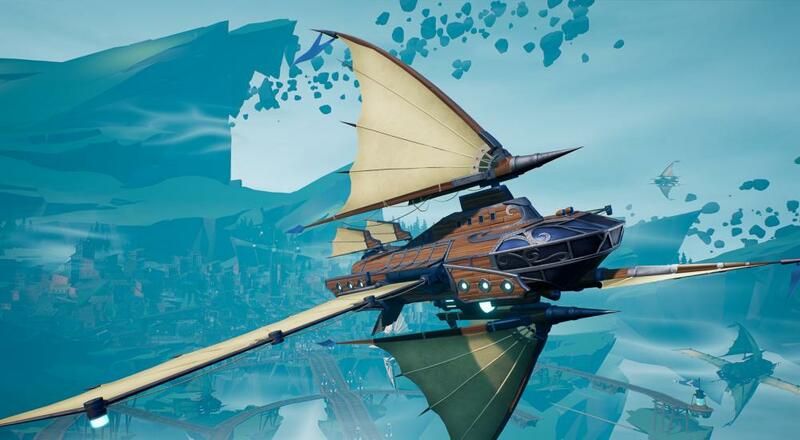 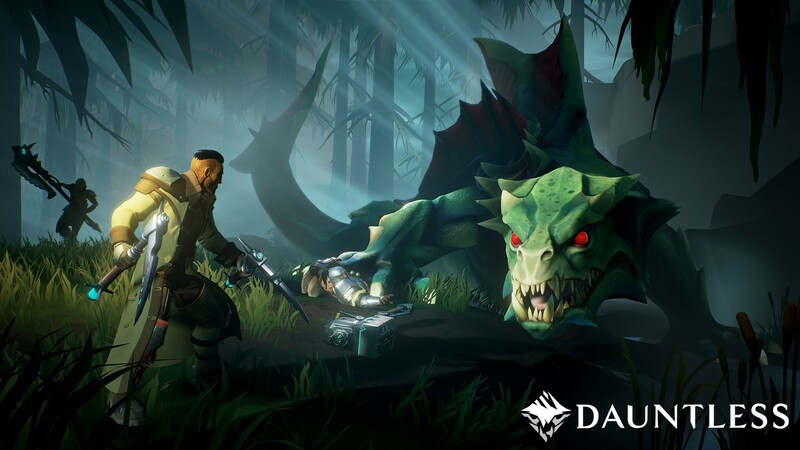 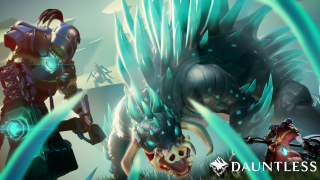 Dauntless is available on the PC and supports up to four players in online co-op. It will be free-to-play when it eventually sees a full release later this year.